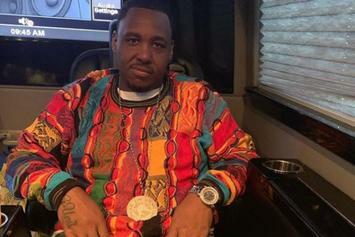 G-Unit affiliate Mike Knox has come home. 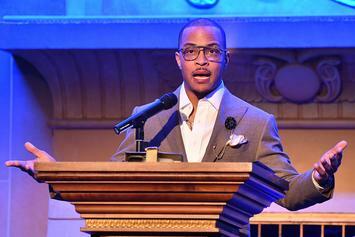 Spider Loc says T.I. 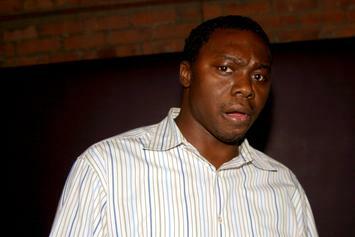 snitched during his 2008 testimony in a murder trial. 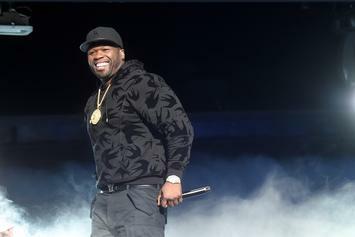 This week, 50 Cent stopped a bag from flowering to the fullest. 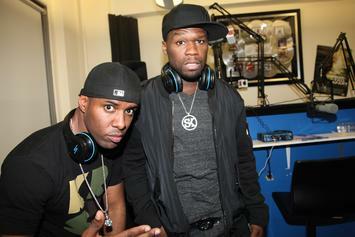 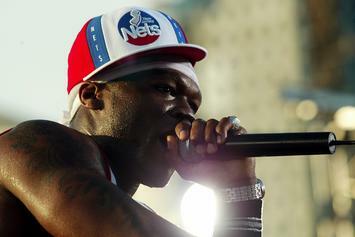 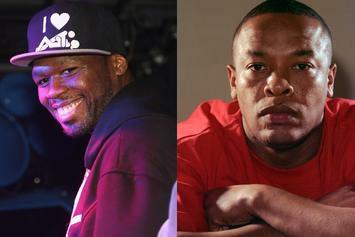 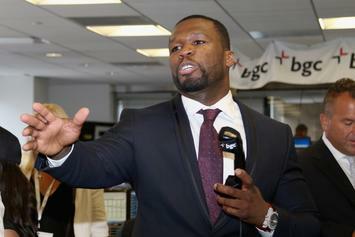 This week, 50 Cent sat in the commissioner's chair, firing off loogies. 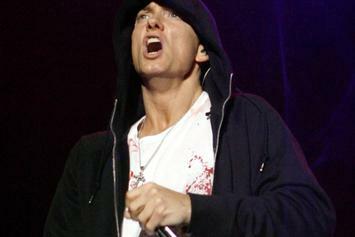 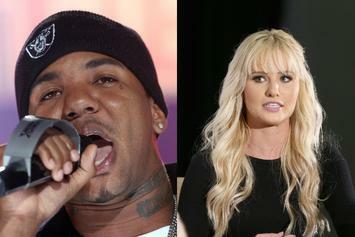 Tomi Lahren has engaged in warfare with a man who once penned "300 Bars." 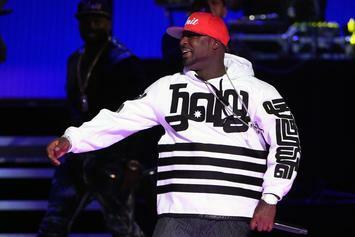 All of Young Buck's music was taken off iTunes. 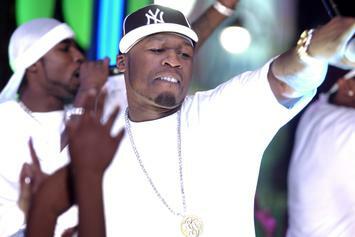 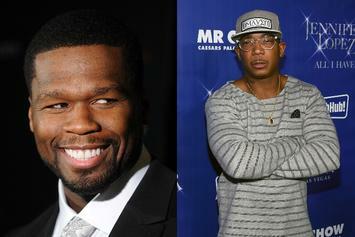 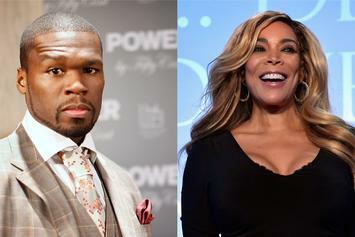 This week, 50 Cent's "strap" hit a ten-second cooldown. 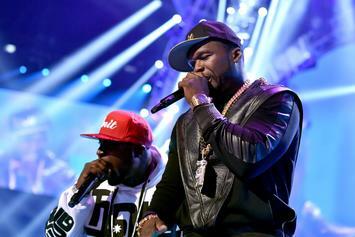 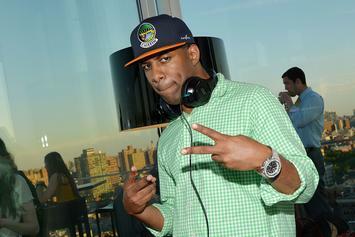 DJ Whoo Kid Teases G-Unit Reunion: "Gotta Do Something This Year"
DJ Whoo Kid may be hinting at a G-Unit homecoming in 2019. 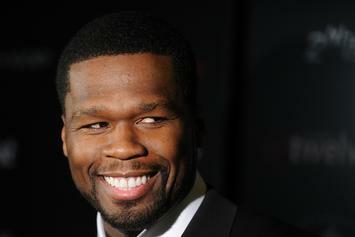 Whoo Kidd has stories for days. 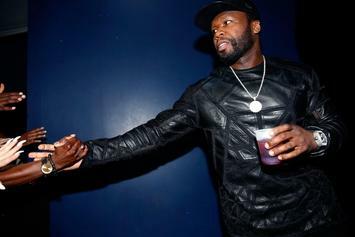 50 Cent Warns Ja Rule: "It Ain't Over Till One Of Us Gone"
50 Cent Co-Signs G Herbo: "Don't Think I Don't See You On The Come Up"
50 Cent shows G Herbo love. 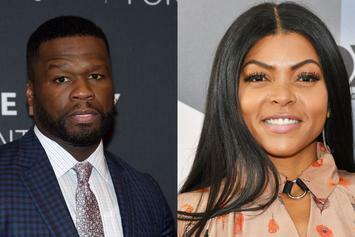 50 Cents Takes Aim At "Empire" Series: "Still Stealing My Sh*t"
50 Cent continues to look out for the younger generation.